The Brooklyn International Performance Art Festival needed a new logo. They wanted to convert their old type-driven logo to something that expresses the main notion of performance art- “it is with a human body , expressing a concept through actions in space”. It had to be inspirational, new, confident, professional, and identifiable. It had to represent the massive growth of performance art in Brooklyn overflowing into a performance festival. The solid letter “B” denotes the performance space and the burst suggests the sense of action and the energy that flows outward from within that space. It acquires the dynamism that performance art is imbued with. The new branding maintains a link with the older logo by using the latter’s color and the typographic family. IV Soldiers is a studio space in Brooklyn for performances, meetings, lectures and an archive for the artistic community. The logo had to have a sense of boldness and character without being intimidating. It had to evoke a forward movement and dynamism- a reflection of the type of experimental art the space seeks to promote. The solution was a fluid shape with the negative spaces forming the actual letters in the Roman IV. The bigger blocks of color was retained to allow for larger space to be used during promotions- where it could carry photos, illustrations of just type, keeping the nature of the logo very dynamic and organic. While the mnemonic evokes the spirit of experimentation, the stability and strength is highlighted by the bold type used for “Soldiers”- a sense of balance in attempting to bridge two worlds. Design Collab is born out of the collaboration of two design studios in India. 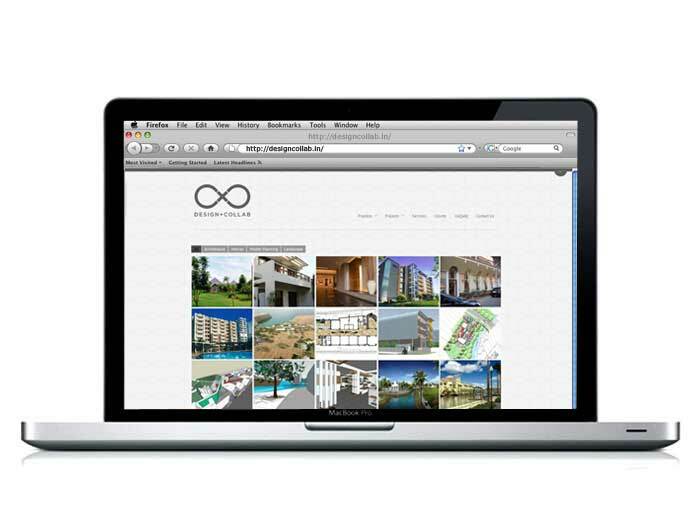 The service of this studio extends to architecture, interior, master planning and landscape. I reworked on the logo to make the “collaboration” aspect come out more with the addition of the ‘+’ in the infinity symbol. In the branding system, every discipline is color-coded for ease of use and sorting out files- this is established in the complete logo unit itself. Apart from the stationery, brochures and a unique portfolio have also been designed on the same lines. BlueLotus Strategy Consulting is a new consulting firm in India. 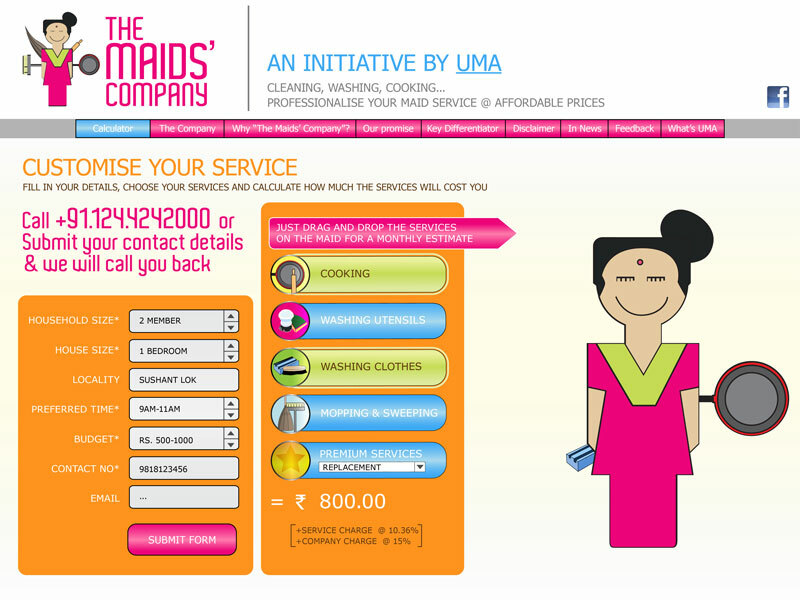 It’s main USP is consultation services with the added expertise of technology. 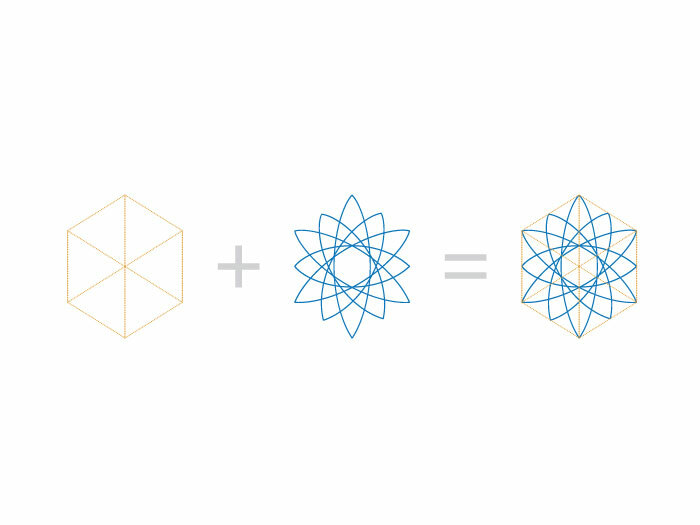 The logo unit emphasizes the idea of digital technology and this unique “package” by using a three-dimensional box made out of dots while the lotus (signifier of knowledge and growth, auspicious in Indian culture) is represented as a modern simplified form that reflects the forward looking mindset of the company with strong roots to tradition. 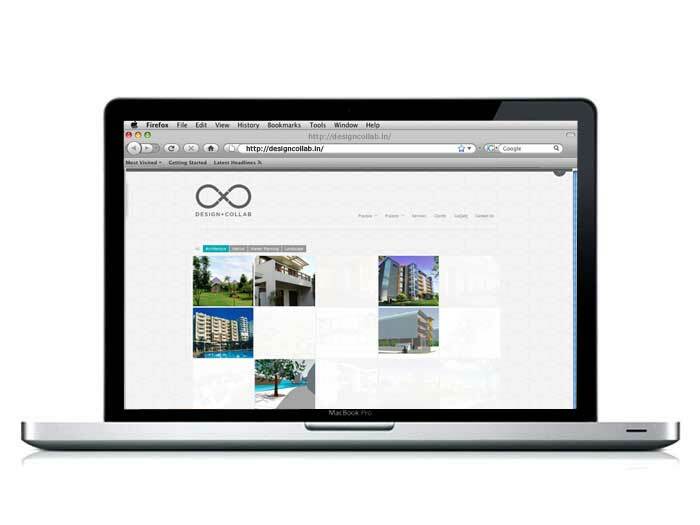 In addition, the company created a suite of software products. The logos for these had to have a visual resemblance to the parent company’s logo. The logos were created using relevant & recognizable visual symbols. 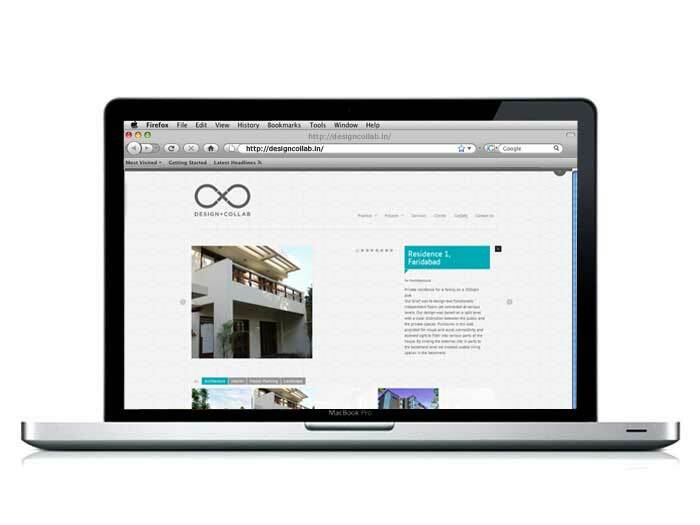 Kali Billi (=Black Cat) is a new technology/digital/UI oriented company based in New Delhi, India. The name is inspired from the association of black cats with superstition and magic in various cultures. Hiding the letters within the form of a “magically appearing” black cat works on the same notion of surprise and delight that the company seeks to create with its products. A logo for a pastry shop. A fat little dough devil holding the essential tool of any bakery- the whisk- is a playful touch. It refers to how sinful the baked goods are- as if the devil himself is making these to tempt people into submission. Customized type evoking icing-typography complements the dough-devil to give a friendly look to the entire logo. 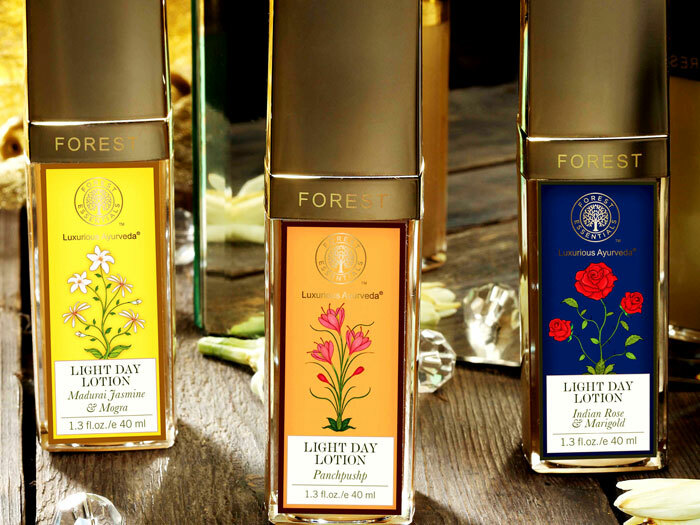 Forest Essentials makes premium Ayurvedic beauty products and it needed to reposition itself in a fast growing segment. 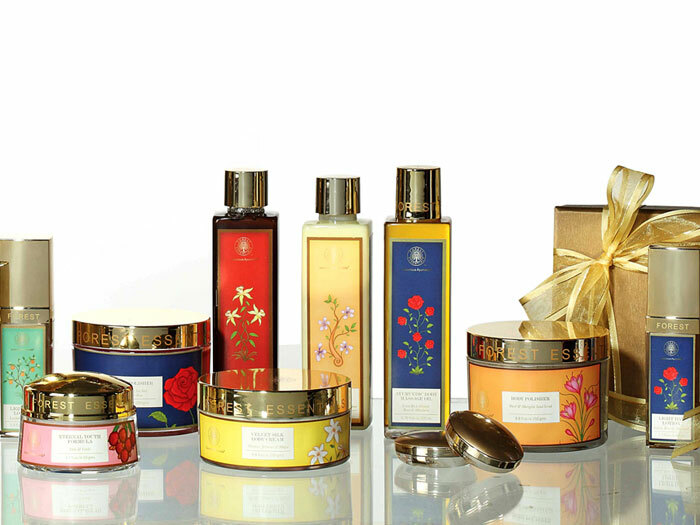 The redesign concept was inspired by the exquisite tradition of miniature art of India that was patronized by royal Mughal & Rajput families. Ingredients were illustrated individually by hand and were assigned specific colors that helped in shelf placement & product recognition. The direction was a big step away from the generic and kitschy pattern-based designs to a more focused and integrated approach. While I did the concept & design, the illustrations were done by the talented Manav Sachdev. 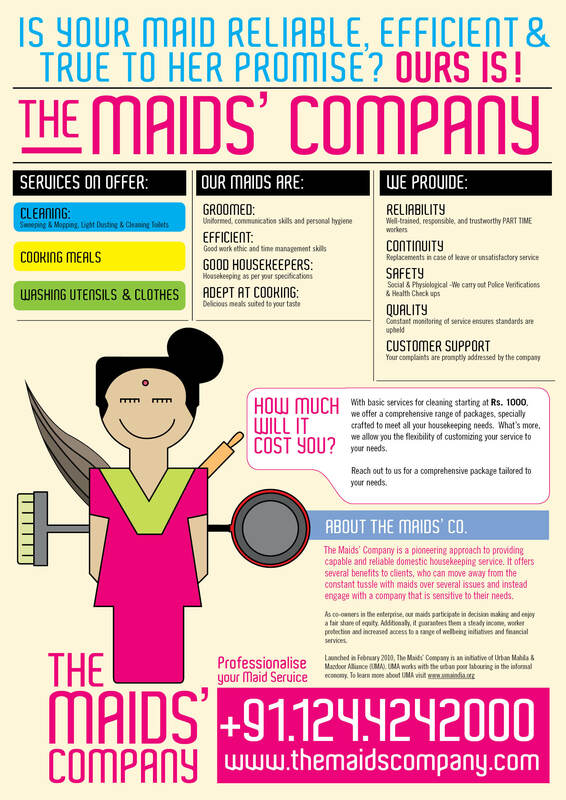 The Maids’ Company is a philanthropic firm with a not-for-profit business model- it provides professional housekeeping services while empowering and bringing dignity to domestic workers. It needed an identity and visual communication that spoke to a relatively younger professional audience but was direct and effective at the same time. I refined a rough draft of the logo and designed stationery, brochures, posters and a website. Nanda Das is a artist from Mumbai, India. He indulges in art that can be best described as “hyper real”. He paints on canvas with the level of detail as in a photograph. Recently launched, the website is designed to give maximum focus to his paintings, as if hung in a gallery. Three column grid, full page previews and subscription to feeds are available. WordPress helped a lot which took care of SEO and easy updating of the information. Please visit http://nandadas.in/ to experience Nanda’s art.